How are you? 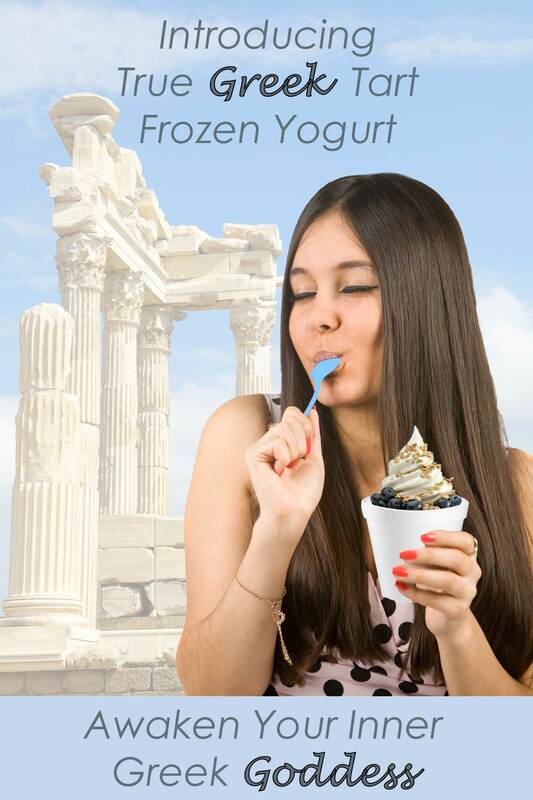 You already know the importance of constant marketing for your self-serve frozen yogurt business. The more research I have done on Facebook Marketing, the more I am convinced that it is the most cost effective tool in gathering and profiting from your best customers (your repeat customers). During the process of my research, I learned that many brick and mortar retail stores are not leveraging the power of Facebook in their own stores. This lead me to the idea of creating “LikeBox” – A Facebook LikeBox for your store to multiply your LIKES in-store and reaching your best customers to become your loyal and repeat customers. http://www.likebox.biz LikeBox is a small countertop ipad based machine that offers your customers the ability to LIKE your store in an instant while at your store. You can offer them incentives so that you can multiply your LIKES and create an army of fans for your frozen yogurt brand. To launch LikeBox, we have sourced this small countertop ipad based machine from another manufacturer. It will be coming in by December 15th. If you like to see a demo, simply email myself so that I can arrange to show you the demo on the actual LikeBox machine. You already know the importance of constant marketing for your self-serve frozen yogurt business. The more research I have done on Facebook Marketing, the more I am convinced that it is the most cost effective tool in gathering and profiting from your best customers (your repeat customers). During the process of my research, I learned that many brick and mortar retail stores are not leveraging the power of Facebook in their own stores. This lead me to the idea of creating “LikeBox” – A Facebook LikeBox for your store to multiply your LIKES in-store and reaching your best customers to become your loyal and repeat customers.